19th century Russia saw an emergence of great native classical composers. 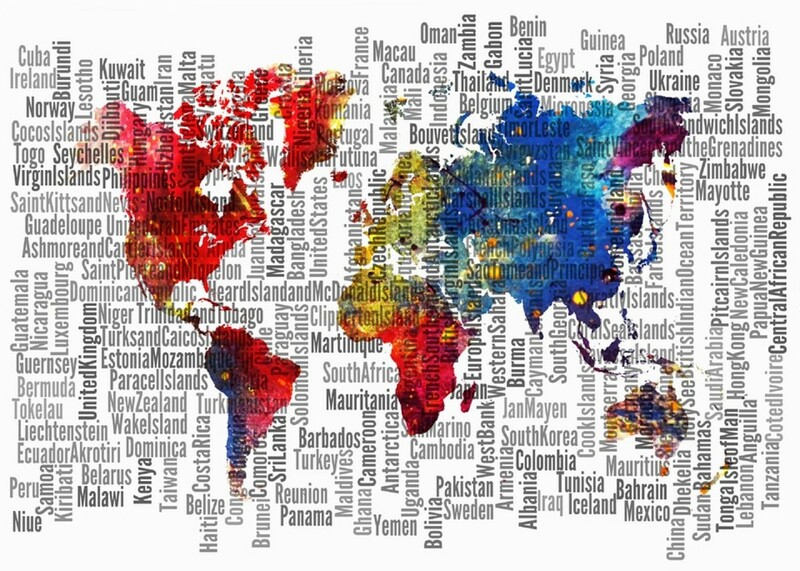 The most significant of these composers were a group called The Five (Mily Balakirev, Cesar Cui, Modest Mussorgsky, Nikolai Rimsky Korsakov, and Alexander Borodin) and Pyotr Ilyich Tchaikovsky. The Five and Tchaikovsky were each at the pinnacle of two very different schools of thought about the future of music in Russia. These schools of thought were the Nationalists, the group that supported The Five, and the Conservatories, the group that supported Tchaikovsky. As each side looked to undermine the other and prove that their music making methodologies were superior, it ironically came down to compromises between each school of thought that led to the emergence of a Russian musical identity. It's important to understand the historical context of this rivalry in order to understand its significance. 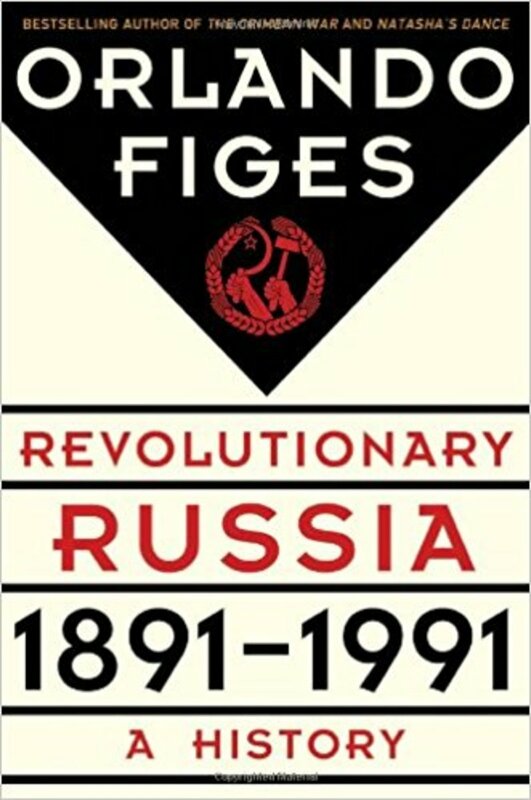 The emergence of Russia as a political and cultural world power began in earnest after the conclusion of the Napoleonic Wars. After Napoleon's defeat, Russia began forming its own nationalistic identity, whereas before, Russian culture largely tried to imitate the trends of Western Europe. In the late 18th century and early 19th century French was the primary language spoken by the Russian aristocracy, and music that was performed in Russia was almost exclusively written by Germans and Italians. The Russian aristocracy like to use Western European trends to keep themselves distinguished from their poorer Russian counterparts. This would lead to a cultural crisis in Russia where people debated the merits of new works of art that supported a unique Russian identity against the works of art that were made that supported a Western European identity. In regards to the development of music in Russia, this conflict was exemplified by the newly formed musical conservatories in Russia, and by the composers of music that embraced music that was native to Russia. The formation of the Mighty Handful began through the years 1856-1862 when Mily Balakirev began meeting Cesar Cui. Modest Mussorgsky joined the group next, followed by Nikolai Rimsky Korsakov, and finally Alexander Borodin. The purpose of the group was to create and influence the creation of music that conveyed the ideas of Russian culture. The Five had a lot in common: they were are all young men when they formed the group, all of them pursued music on an amateur level (meaning none of them were formally educated in music), and they all wanted to create a distinct Russian style of music. 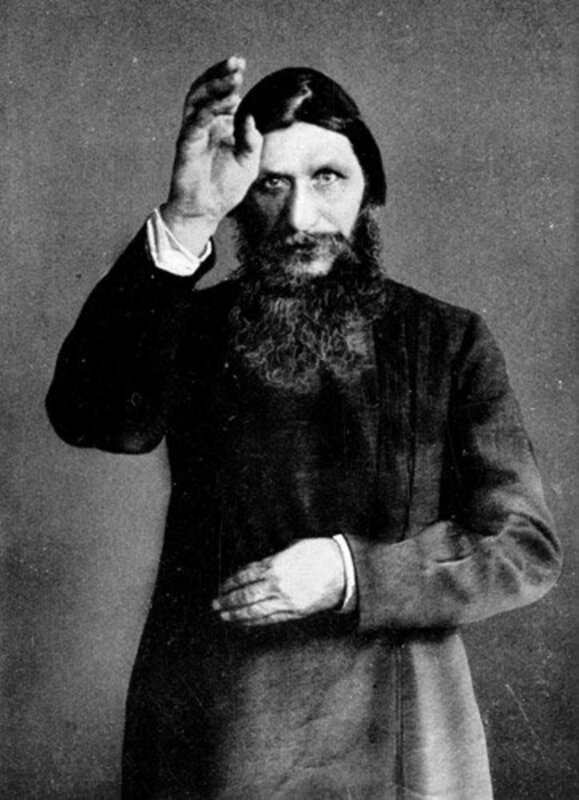 The name the Mighty Handful came from the critic Vladamir Stasov, who attended an all Russian music concert put together by Mily Balakirev in 1867. Stasov made the following statement: "God grant that our Slav guests may never forget today's concert; God grant that they may forever preserve the memory of how much poetry, feeling, talent, and intelligence are possessed by the small but already mighty handful of Russian musicians." Years later the name The Five would also be attributed to the group. The Mighty Handful would become involved in a bitter war with the supporters of musical conservatories over ideas for defining the esthetics of Russian classical music. Pytor Ilyich Tchaikovsky had formal training in music from the St. Petersburg Conservatory. Tchaikovsky would earn a living through composition commissions, a generous stipend from the wealthy Nadezhda von Meck. He would also later work at the newly formed Moscow Conservatory. 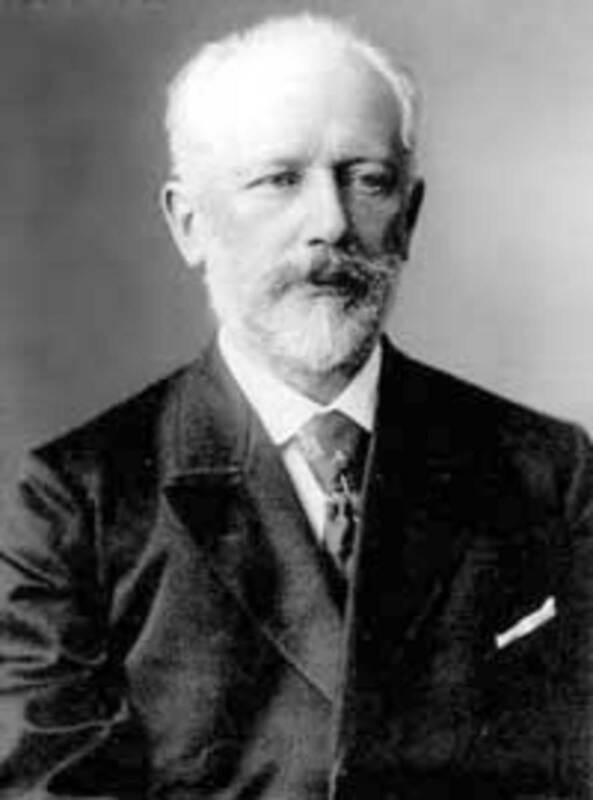 Early in his career Tchaikovsky incorporated a lot of the techniques he learned about composition from music school into his music. 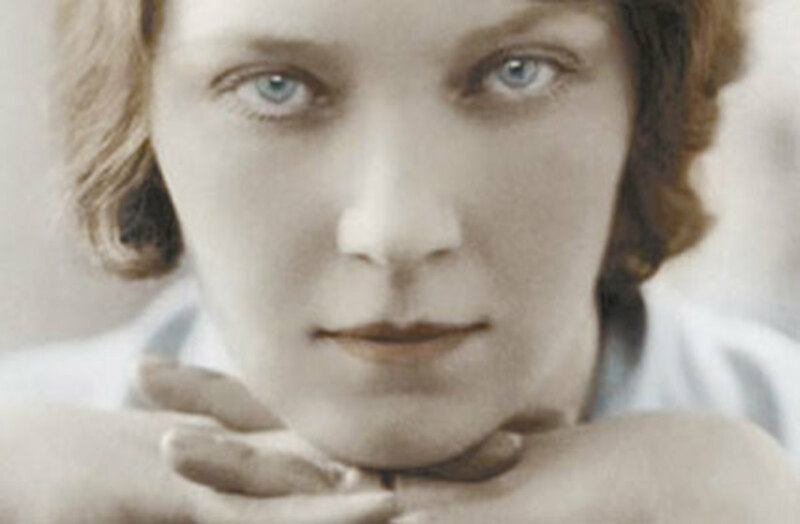 This led to a Western sound of music, and also led to a lot of criticism from the Nationalists. As his career progressed Tchaikovsky would find ways to incorporate elements from traditional Russian music into his compositions. The first Russian Musical Conservatory (called the St. Petersburg Conservatory) was founded in 1862 by composer and pianist Anton Rubinstein. Three years prior to this, Rubinstein had formed a Russian Musical Society. The goal of these institutions were to bring the formal training in music that could be received in Western Europe over to Russia. These institutions were successful, as a whole generation of composers that were mostly native to Russia were able to receive a formal musical education. 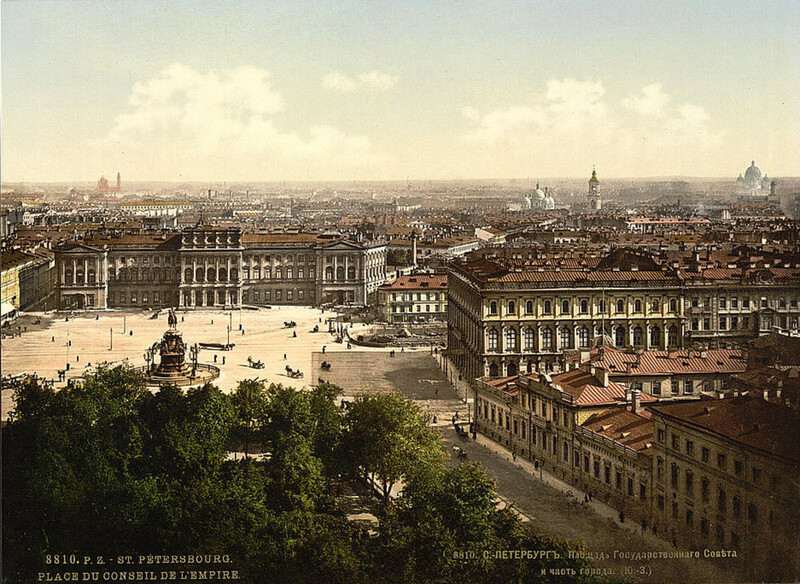 One of the first graduates at the St. Petersburg Conservatory was Tchaikovsky. Tchaikovsky's graduation from a conservatory would be associated with him for the rest of his life, as conservatory musicians began to be drawn into a conflict with a new emerging group of Russian nationalist composers who were trying to remove Western culture from the throes of Russian society. The most influential group of composers that embraced the idea of creating a strong Russian national identity, but wanted to reject Western Influence was called the Mighty Handful (also frequently referred to as The Five). Ironically, along with their rivals in the conservatory, the Five would help Russia form its own unique musical identity. Both the conservatories and the nationalists had the same idol, Mikhail Glinka (1804-1857), who was the first Russian composer to gain international respect outside of Russia. Glinka would write the first internationally successful opera in Russia, and he would use the genre to prove that Russians could match the great composers of Western Europe, while simultaneously providing a strong statement about Russian culture. The debate between the conservatories and nationalists centered on how Russian composers were going to match the composers of Western Europe. The conservatories embraced Glinka's musical training in Germany and Italy and his musical influences from Beethoven and Rossini, while the nationalists embraced Glinka's use of the Russian language and Russian folk-styled melodies into his music. The leader of The Five was Mily Balakirev. He was largely responsible for organizing the groups meetings and he also had a tendency to pressure the other members of the group towards thinking about music the way he did. Balakirev despised the musical conservatories that were being formed in Russia and he feared that they would be used to destroy traditional Russian musical ideas. His sometimes off putting personality would ultimately lead to the break up of this group of composers, and ironically, it encouraged some of the members of the Mighty Handful to further their own musical education at conservatories. Today the music of Borodin and Cui has largely been forgotten, while a few of Mily Balakirev compositions still see some performances. The two members of The Five that still have compositions that are regularly performed are Mussorgsky and Rimsky-Korsakov. Mussorgsky and Rimsky-Korsakov were among the first to leave the group, and they were also the two members that were the most open to learning musical ideas that conservatories taught. Rimsky-Korsakov would end his career teaching at the St. Petersburg Conservatory, the same conservatory that Balakirev worked so hard to discredit. Rimsky-Korsakov and Mussorgsky wrote most of their timeless masterpieces as either the Mighty Handful were falling apart, or after the group ceased to meet regularly. The compositions of these composers that would eventually become timeless - especially Rimsky-Korsakov's - needed their composers to gather ideas and knowledge from musical conservatories in order to see the compositions through to completion. In other words the two most significant Russian Nationalist composers needed the conservatory in order to fully develop their art. Using whole tone scales (scales with six pitches, where each interval is separated by whole step). Glinka originally did this, but it was extensively used by Rimsky-Korsakov. Today the sound of the whole tone scale is frequently associated with the music of Debussy, and it has a dreamy sounding effect. Using octatonic or diminished scales (scales with eight pitches, where each interval alternates whole and half steps). Rimsky-Korsakov was the first composer to extensively use this scale, which made its first appearance in his tone poem, Sadko. Constructing Chords in Blocks. Lots of music written during this time used voice leading to switch harmonies. Mussorgsky, who frequently constructed harmonic progressions in blocks, just ignored the smooth transitions and moved from chord to chord without voice leading, an idea that would be extensively used by Stravinsky in the future. Incorporating Russian folk music into their compositions, along with music that had origins in orientalism. All members of The Five largely did this. Using pentatonic scales (pentatonic scales have five notes in them). Pentatonic scales are frequently associated with primitive and folk sounding elements in music. The scale is also was also a large part of The Five's tendency to incorporating orientalism into their music. Much like Mussorgsky and Rimsky Korsakov needed the help of conservatories to begin fully developing their compositions, Tchaikovsky needed the help of the Nationalists. In 1868 Tchaikovsky wrote a symphonic poem called Fatum and had it performed in Moscow. Wishing to grow an audience for the composition, he dedicated it Mily Balakirev and sent it to him to be conducted in St. Petersburg. Fatum received a lukewarm reception in St. Petersburg and Tchaikovsky received a letter from Balakirev that listed all of the defects he saw in Tchaikovsky's music, but also some words of encouragement. Tchaikovsky surprisingly embraced Balakirev's criticism and correspondence between the two was opened. 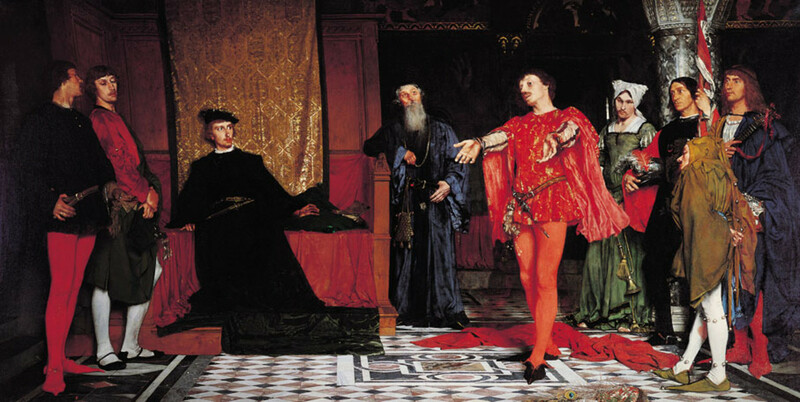 Eventually Balakirev would suggest Tchaikovsky make another attempt at a symphonic poem with Shakespeare's Romeo and Juliet as the subject matter. Tchaikovsky took up Balakirev's idea and began working on the composition, during which he incorporated a lot of Balakirev's ideas about musical structure and key changes into the work. Although Tchaikovsky didn't incorporate all of Balakirev's ideas into the composition, there is no denying Balakirev had a significant impact on this piece of music. The end result was Tchaikovsky's first widely acclaimed masterpiece. 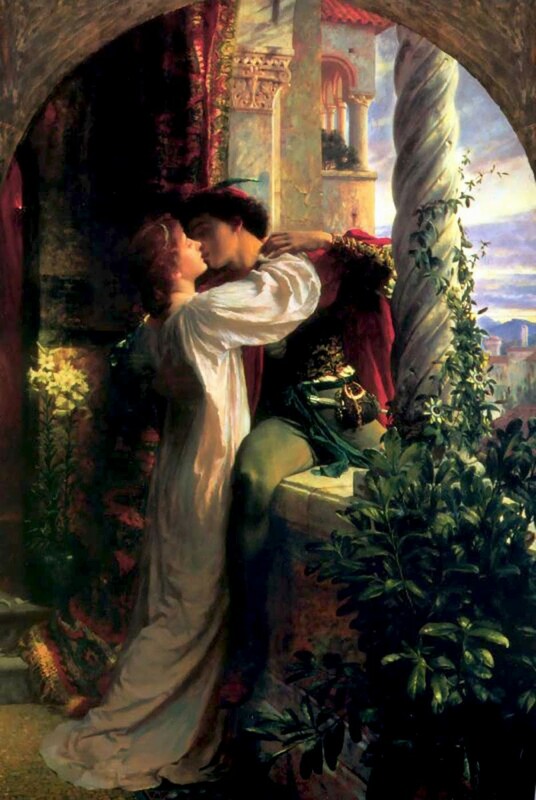 The Romeo and Juliet fantasy-overture is still played in concert halls today, and at the time it became one of the first Tchaikovsky compositions to make its way out of Russia and into Western Europe. By working with the leader of The Five, Tchaikovsky's style of composition was elevated. Balakirev and Tchaikovsky would not remain close for much longer, but the impact of the aesthetics of the Five was important in developing Tchaikovsky's musical style and career. Russia's musical identity was born out of composers that followed in the footsteps of Glinka and incorporated the teaching of Western European composers. Although a war of musical aesthetics put some of 19th century Russia's greatest composers at odds with one another; the best music these composers produced was a result of sharing and borrowing their opposing ideas. Loved how you explained the context in which these composers lived and worked. Kudos. Hello TheNewFlutist feel free to use this article for your paper. That's awesome that you're into Russian musicology, it's an interesting subject. Thanks again for reading and commenting. Hello Kathleen thanks for reading and commenting, I'm glad you found this interesting. Hello John, good to hear from you again. Thanks for reading and commenting. Thank you for this interesting and well researched hub, very cool information you have provided us with! Hello Music and art 45, I loved this article. Very well written, and your knowledge of Western music is superb. Voted up on all!!! Thanks for reading and commenting. I love Russian classical music, Tchaikovsky, Mussorgsky, and Rimsky-Korsakov are amongst my favorite, I recommend you give them a listen. You are obviously an expert in this area, and I enjoyed reading this well-written hub. It makes me want to go seek out the music. Voted up and more.